The protection of the environment and animals, as well as the reduction of unnecessary wastage constitutes one of the main goals of the Sophia Foundation for Children. 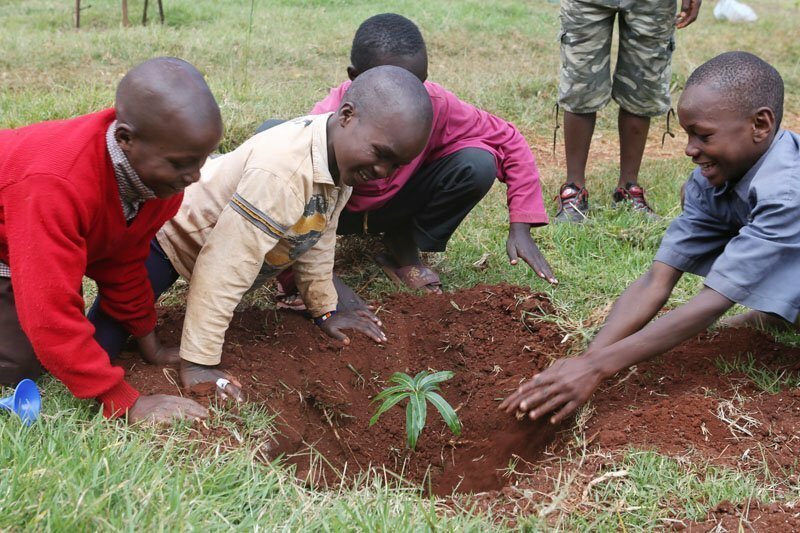 As from the beginning of 2013, we started planting fruit trees at the Makarios Children’s Home in Kenya, and in general we aim to develop places with plants and trees where the children live and play. 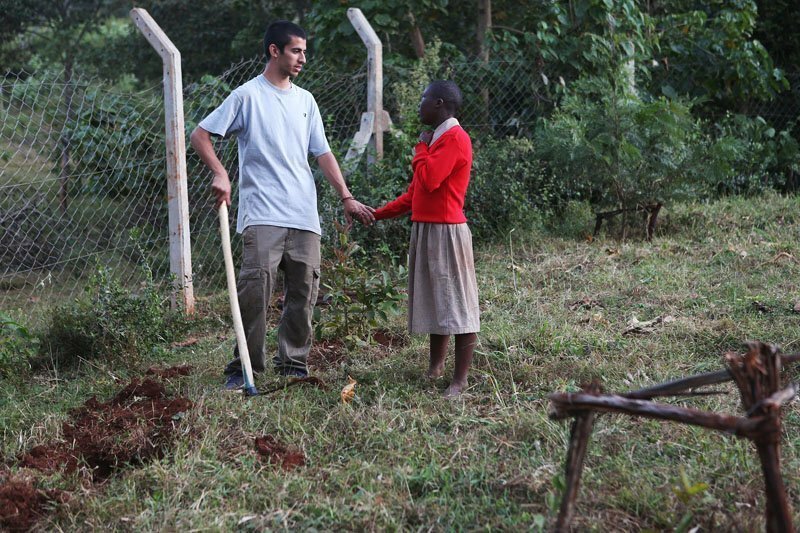 Our goal is the propagation of green, producing our own fruit and vegetables in our own gardens, which will also contribute to reducing costs. At the same time, we aim to increase the environmental awareness and to cultivate the environmental consciousness amongst our children, through their daily involvement in the care of our gardens.